Innovation in Practice. WillowTree helps the healthcare industry improve patient outcomes, engagements & experiences through a mobile first approach. 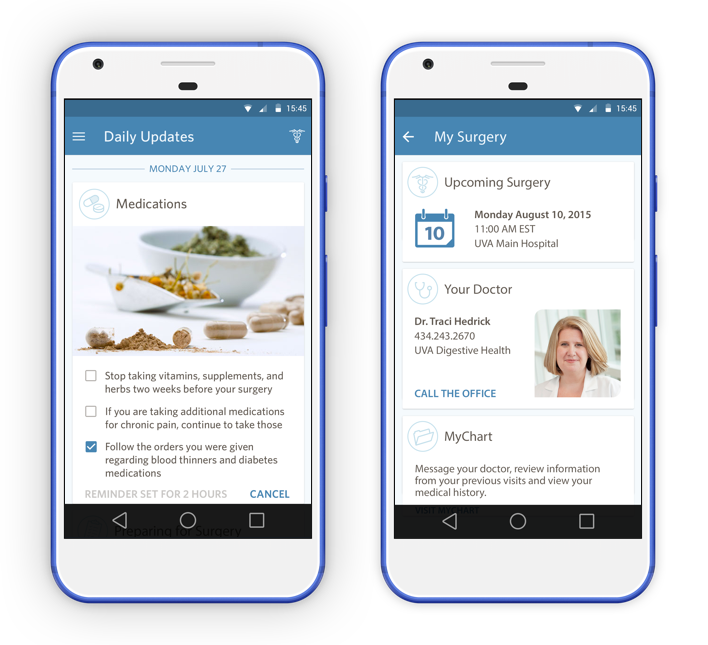 WillowTree helps healthcare providers improve patient outcomes by creating custom mobile apps that engage the patient as an active member of a great healthcare team. Doctors have known for a long time: what happens at home before, after and between visits matters a lot. A mobile app makes it much easier for patients to follow protocols, such as what meds to take, top foods to avoid, and times to fast. Our clients have seen firsthand how custom mobile applications and a value-based healthcare practice can help optimize alignment between patient behavior and practitioner’s services. Our teams work with hospitals and physicians groups to create customized solutions that drive better patient outcomes—these are not off-the-shelf solutions, but are designed and built based on a deep understanding of specific patient populations and needs, and how the physicians and hospital systems want to interact with them. Healthcare providers realize they must now have a digital healthcare strategy. 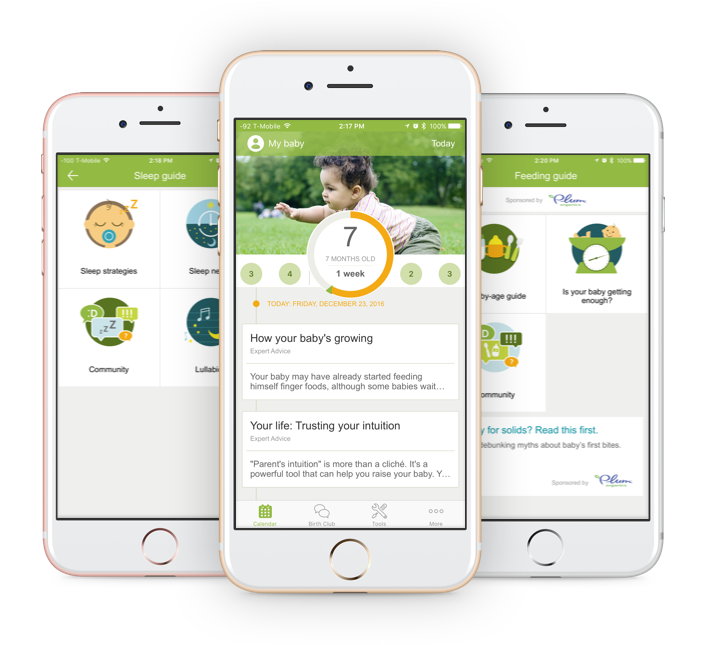 WillowTree has been increasing patient engagement through mHealth products since 2010 and we’re here to help. By improving patient compliance to post-surgical protocols through the convenience of its custom mobile app, the client saw re-admittance rates drop by 60 percent. Median length of stay decreased from five to three days and complication rates dropped by 50 percent. Read full case study.